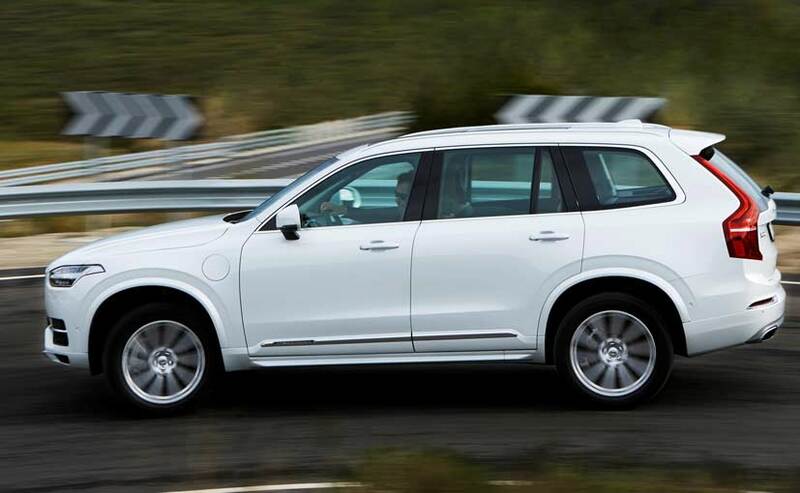 The Volvo XC90 is a winner. And quite literally for us too, as it recently bagged the NDTV Premium SUV of the Year 2016 Award. The car has been appreciated on multiple levels, and Volvo says all cars it has imported are sold out. And now Volvo is set to expand that portfolio in India with the flagship T8 Hybrid. The petrol hybrid T8 engine offers more combined power than existing variants at 400bhp. I have driven the hybrid and I can vouch for the fact that it is not only powerful, but also handles better than the conventional engined variants. The added weight of the battery pack that is centrally placed in the tunnel of the car gives it more heft and control. The car will be launched in the Excellence trim, which will have a high-end 4 seat configuration only. Light wood paneling and Nappa leather will be standard. Also expected - a 19 speaker Bowers & Wilkins sound system and all 4 seats will have a reclining function, heating and ventilation. The seats will be positioned to offer more rear legroom and the cargo area will be separated with a glass partition. 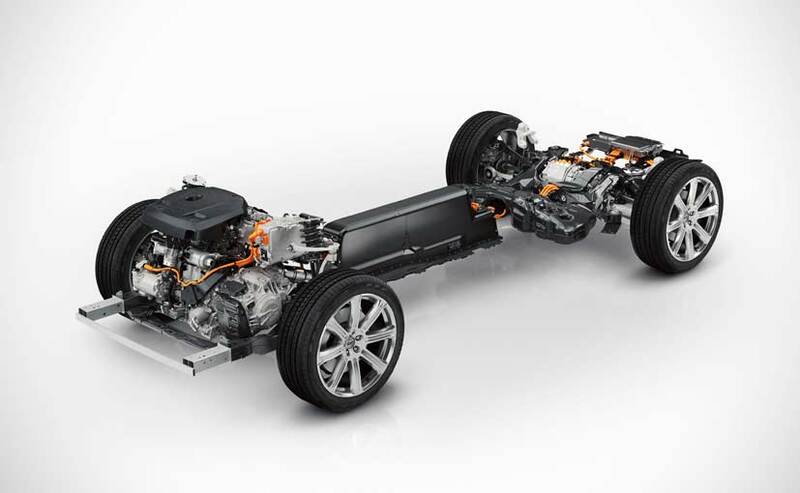 I expect the fully-loaded variant to also sport Volvo's optional four-corner active suspension - which responds very capably to different surfaces and varying speeds. The active air suspension also allows you to lower the car's height for easy loading of cargo, or easier ingress and egress for passengers - which could be a great feature to play up in India. The system works in conjunction with the drive modes like Comfort, Dynamic and Individual. The T8 hybrid also allows you to choose to drive in Pure Electric mode, a Hybrid mode - where the on board computer decides the optimal use of power from both engines, and a Battery Charging mode. 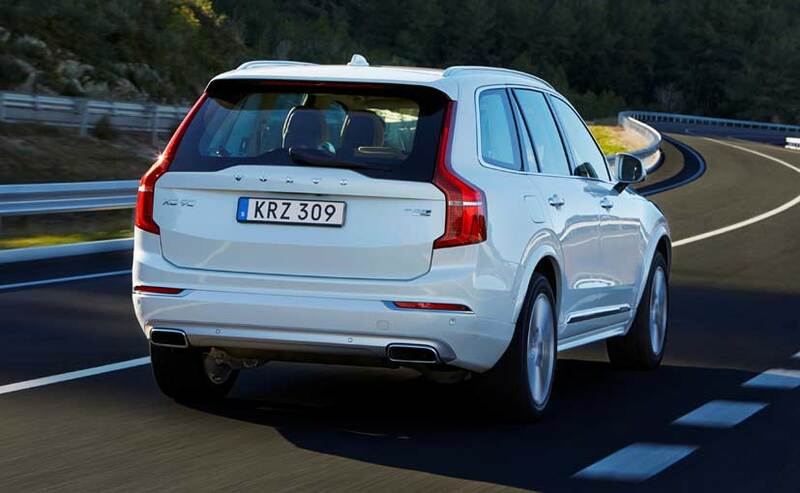 Everything else that we have seen on the XC90 like the Sensus system and CarPlay will be standard too. 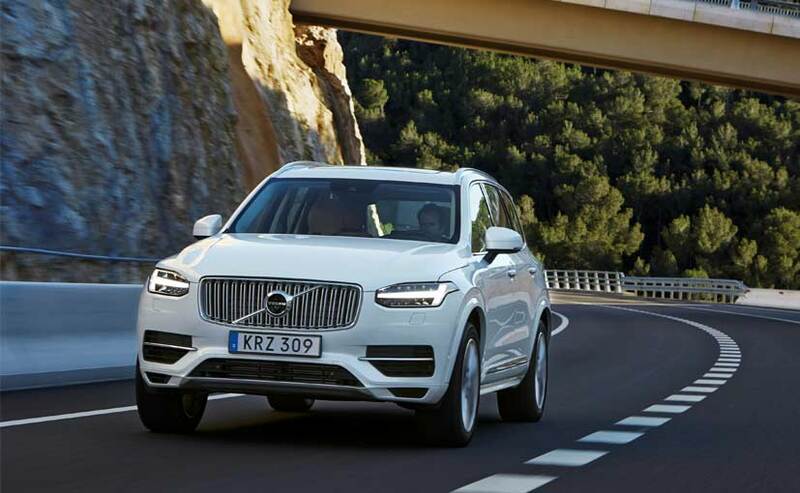 The hybrid XC90 is expected to hit the market in August and the price tag will be around Rs 1 crore. 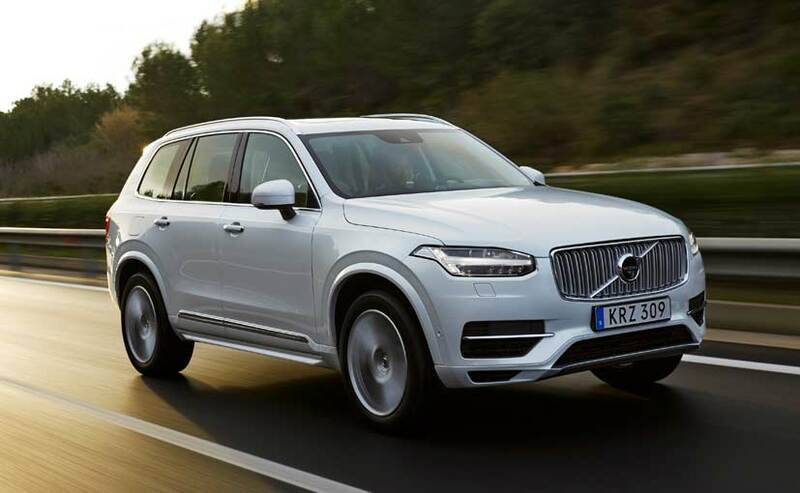 The XC90 was launched last year in its premium Inscription and lower Momentum trim - but deliveries for the latter avatar had not begun. Volvo has confirmed to us that the Momentum trim will also now be available.